My Ford Mondeo made it into an offroad magazine! I was interviewed by Nicole Woithon-Dornseif for the German offroad and travel magazine Matsch & Piste. 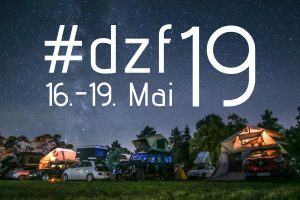 We talked about my decision to live full-time on top of my car, the advantages of travelling with a station wagon, about our community of rooftop tent nomads (Dachzeltnomaden facebook group) and the great success of Germany’s second ROOFTOP TENT FESTIVAL with more than 1800 visitors! If you are new to vanlife you will find some great tipps for beginners, too!